Credit Repair St Louis - Don't Just Hire Anyone, Hire Pros! We remove around 98.6% of negative items from our clients' credit score. Our credit repair service brings you results within 60 days! Call (314) 310-7354 now for a free consultation. One of our awesome St Louis credit repair experts will take a look at your current credit score and create a game plan on how to fix it asap! St Louis Credit Repair will increase your credit score. We understand how difficult it is to save money with high interest rates on credit cards in St Louis, MO; that's why we offer different monthly credit repair plans. You have been denied and rejected too many times because of it. We start disputing and removing the negative items that cause your credit score to be low. It's time to improve your credit score! If not, we dispute them again with more proof. 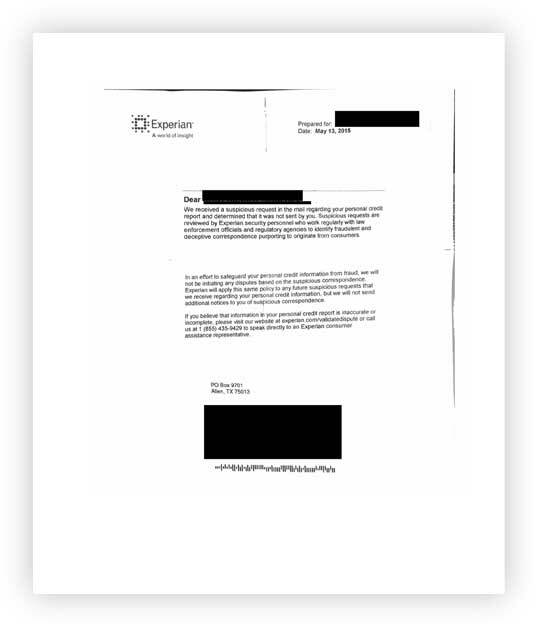 You start to receive dispute letters from the credit bureaus in the mail and send them back to us. Most of the time, the negative items have been removed. Well, we have been repairing credit scores since 2003. To this date, Zorro Credit has helped more than 4,000 thousand people with their credit scores. About 33% of our current clients come from St Louis, and 47% of them come from MO.